Mer Lion Metals at the 2nd Philippines Hydro Summit & Exhibition. In our first series of Sheet Pile 101, we seek to debunk some of the myths that has been lingering among many of our customers with regards to Sheet Piles. 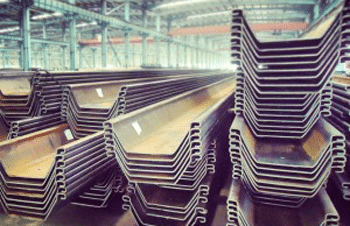 Mer Lion Metals is a leading steel foundation supplier in the Philippines providing solutions for flood control, port products, port upgrading and civil construction. 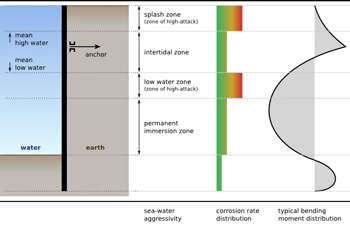 Targeted Sacrificial Thickness is a unique and innovative method of providing corrosion protection for your port or marine projects. Due to good responses which we have received from the SEA Port Expansion Summit, we have uploaded our slides for visitors to view and download and make references where necessary.